EuSEM’s scientific congress committee and congress organisers have created an impressive programme covering a range of key medical, organisational and management themes in emergency medicine. 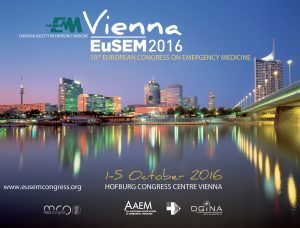 EuSEM’s hosts in Vienna are the emergency medicine societies of three nations: Germany, Austria and Switzerland. These three nations share a single goal of introducing the emergency medicine specialty in their countries.